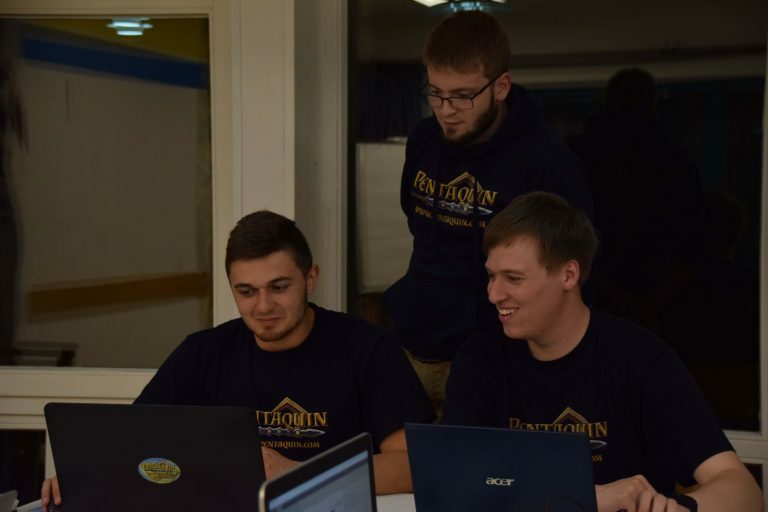 At the moment Pentaquin is a fully voluntary project that is dependent on the unpaid work of our members. In the long term we want to expand our Indie-Studio 'Terovania' to be a financially independent game-developer with the help of the Pentaquin games. Until that is the case we still have a rocky path ahead of us. One that we can only go along through monetary support from our members and external supporters. Currently we don't have any income with Pentaquin. It is quite the opposite: We run the project in our free time and try to invest as much of our private earnings as possible. That's because the project is already somewhat expensive, month for month. This means: server costs, domains, software licenses, forensic and fiscal consulting, hardware... the list continues. So in order to be able to realize our vision of the Pentaquin games we still have to rely on financial support. We are thankful for every kind of support. Even if it is just 1€! By using the platform Patreon you can send us a specific amount of money per month that you can fully adjust to your liking. As a consideration we're planning on integrating so-called 'tiers' which can give you certain privileges. With the help of "Ko-Fi" you can buy our hardworking developers a coffee! For only 3$ our programmers, graphics- and level designer etc. can work much more efficiently thanks to caffeine. All people who already supported us on Patreon or Ko-Fi get mentioned here.